From July 2010 a new museum facility has operated in Krynica-Zdroj. 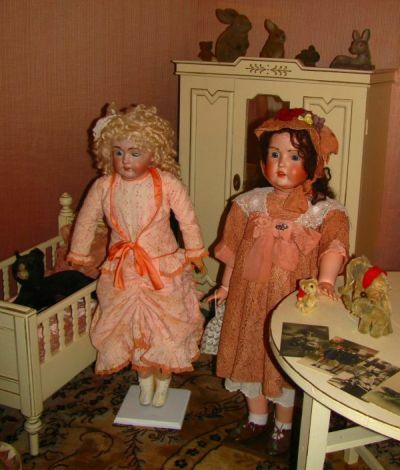 The Toys Museum "Bajka" is located in the basements of New Mineral Baths. The exposition in Krynica is a subsidiary of a similar museum in Kudowa-Zdrój ( founded in 2002 ). This is the fourth facility of its kind in our country, and the owner and originator of the museum is Maria Ozierańska. The Museum of Toys "Bajka" presents all kinds of toys : a beautiful collection of historical toys, regional toys and many other, once beloved by their owners, "most important in the world," and today, standing proudly in the cabinets in all their glory, in full splendor. Organised groups - please make reservation in advance.